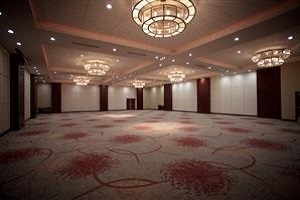 Elegantly decorated in modern, earth-toned décor, this exquisite ballroom is the perfect space to host weddings and receptions, large business meetings and special events. 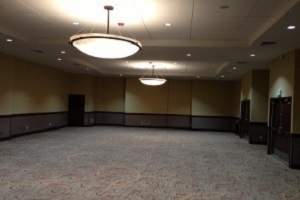 This lovely indoor rental space provides a modern and professional setting for a wide variety of events including intimate business meeting or small banquet! 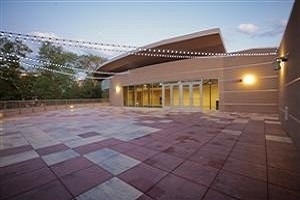 Added in 2011, this newest addition to Lincoln Center is a unique, open-air outdoor space located off the second floor balcony. 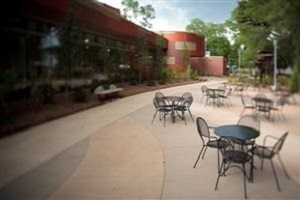 Nestled among trees, garden greenery, and our beautiful fountain, the Terrace provides a charming outdoor location for warm weather events. 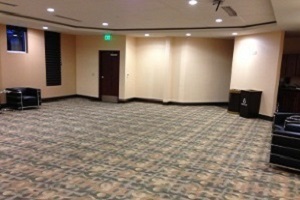 Recently added in 2011, this is the perfect space for intimate gatherings and small events. 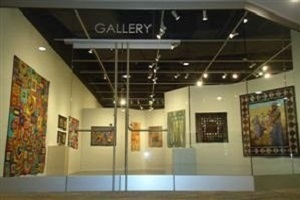 The Art Gallery is a unique space perfect for hosting intimate receptions, small gatherings or cocktail parties. *Available on a limited basis based on gallery exhibits. 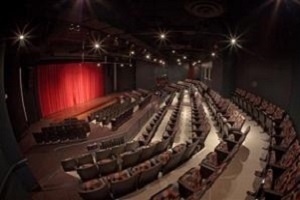 A proscenium style theatre, the Magnolia Theatre features top of the line audience amenities with fully equipped lighting, sound and projection systems. *Availability subject to performance schedules. 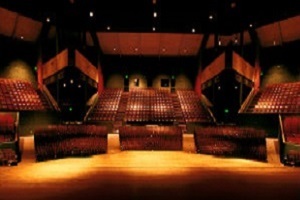 The Performance Hall seats 1,180 and features recently remodeled dressing rooms, greatly enhanced acoustics, and state of the art PA and lighting systems. *Availability subject to performance schedules. Don’t know which space will work best for you? Contact us!